Our mission is to reshape the future of work by transforming the way career development and hiring work. At Landing.jobs we empower tech professionals and companies from all over the world to make the best recruitment choices for them. 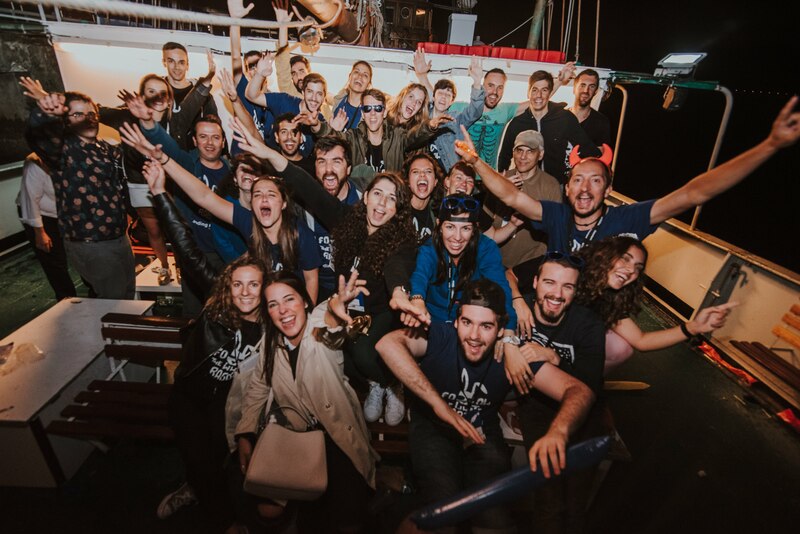 We are based in Lisbon but we have our team spread across Germany, Spain and Netherlands and we count with a pool of 100K+ users and 200+ active companies! In order to accomplish our mission, we have created the Talent Success Team. The focus of this team is to support candidates achieving their career goals and we are looking for someone who's looking to make an impact in the lives of real people to join us. As one of our users said: "Landing.jobs is trying to put Human in Human Resources again." As a member of our Talent Success team, you will be responsible for defining strategies to guarantee that the monthly targets are accomplished. For that, and as we really believe in collaborative work, you will be working closely with the Business Development and Marketing teams. You will also manage a team of freelancers that will support you to guarantee that the strategies defined are executed. This means that you will train this team and provide them the right tools and processes to ensure their performance and that they give the best experience to the candidates. You will become an expert in tech recruitment market to guide our community.